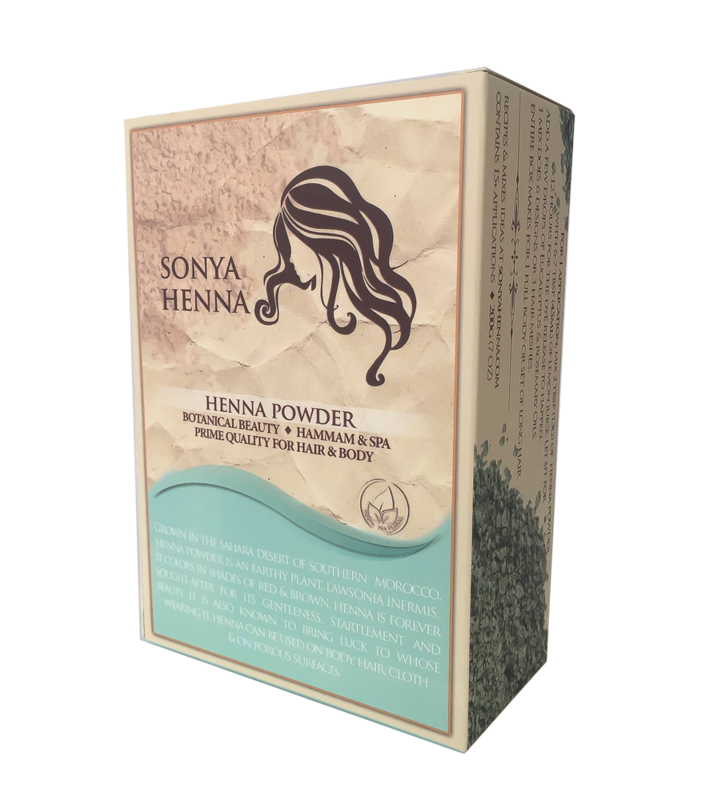 Sonya Henna Powder is our finest 100% natural and organic henna powder. 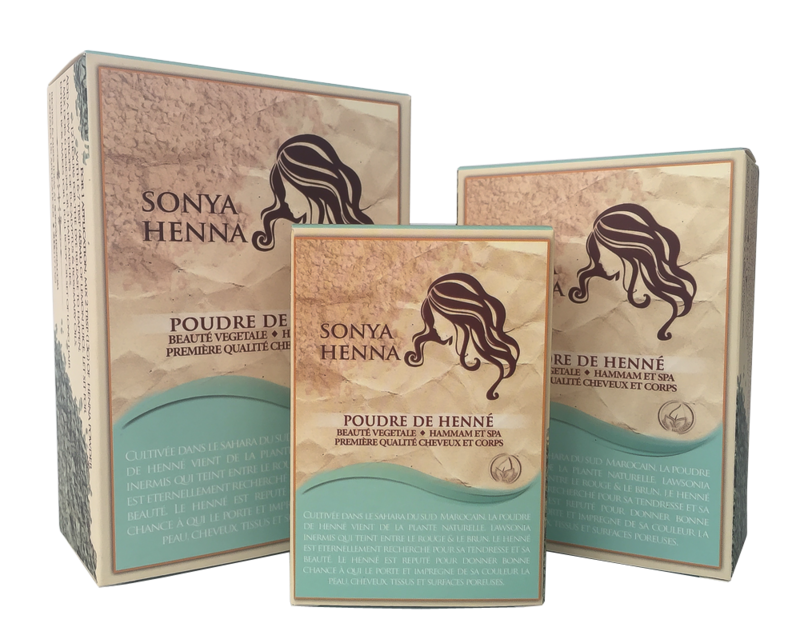 Freshly grown in the Sahara desert of southern Morocco, Sonya Henna is undoubtedly the strongest colour henna of dark red-brown. 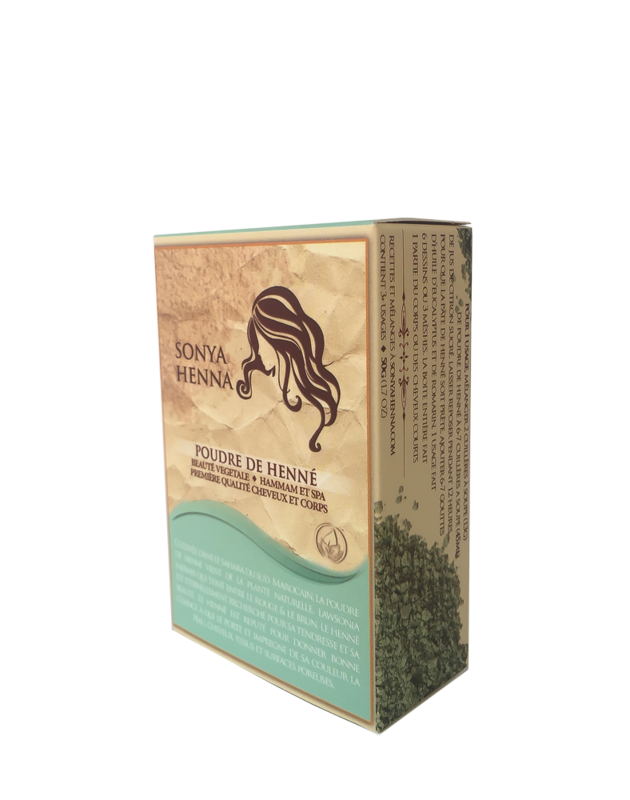 Sonya Henna powder used for maximum color is always strongest when it is used within the first 12 months from harvest date if left at room temperature, whether used for hair or body. 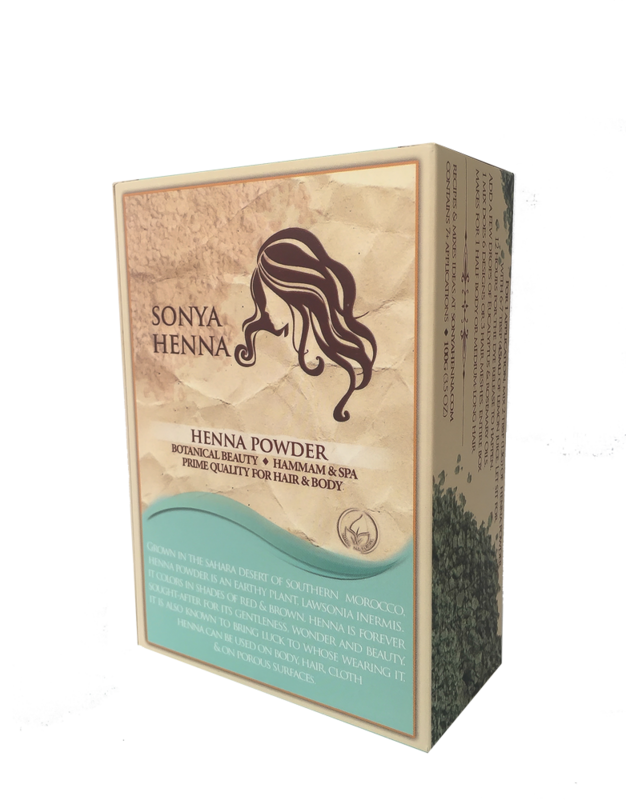 Sonya Henna powder is used as the raw material absolutely necessary to mix henna paste for hair colouring application and body cleanse. 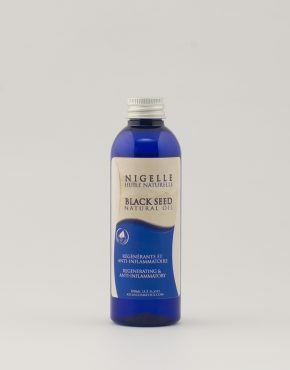 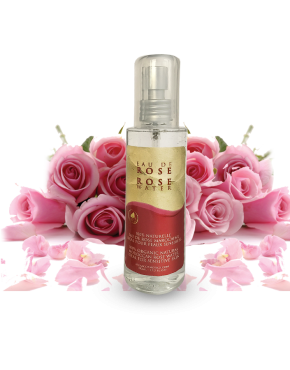 Sonya Henna box contains a small vial (1ml) of Rosemary Essential Oil to use after mixing your Sonya Henna paste. 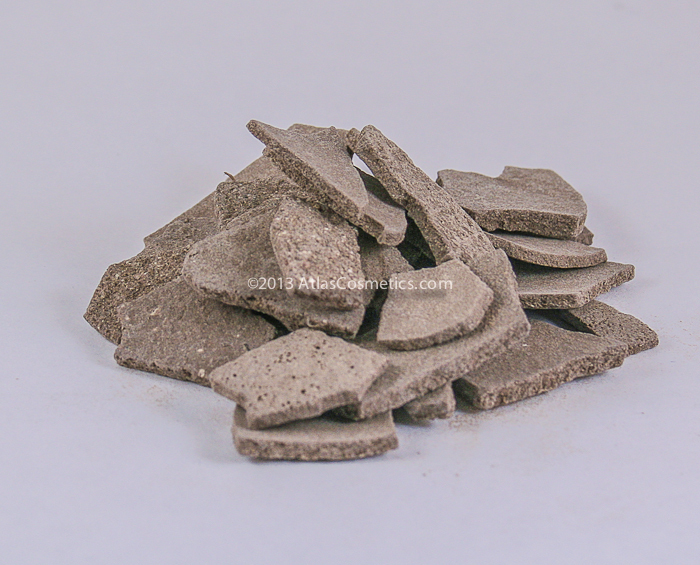 Note: all henna powders are not the same. 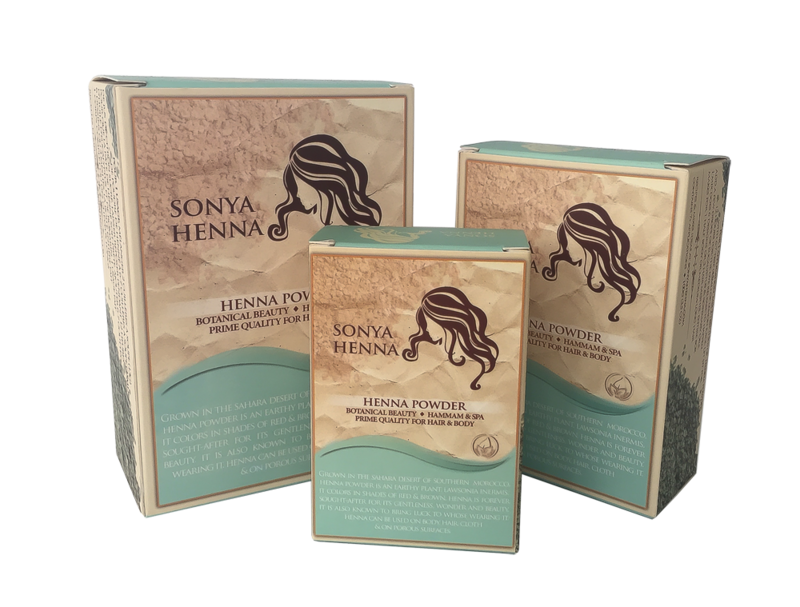 We try henna powders from several producing areas and select the best & strongest to make the Sonya Henna Powder brand because of its constant freshness and results in its tests. 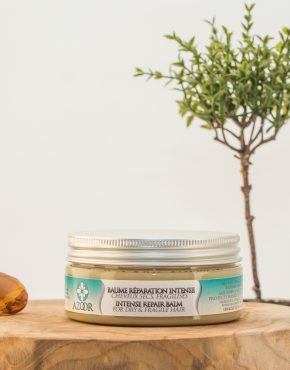 Our in-house henna specialists test each batch we receive for freshness, color and longevity. 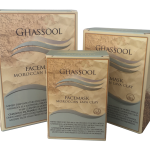 You’re guaranteed fine triple-sifted henna powder from our unique selection.